Zulily: Up to 50% off Disney Brand Clothing, Up to 75% off Crocs and More! Today is a great day to check out Zulily.com, where you can find some amazing deals for moms, babies and kids at savings up to 90%. 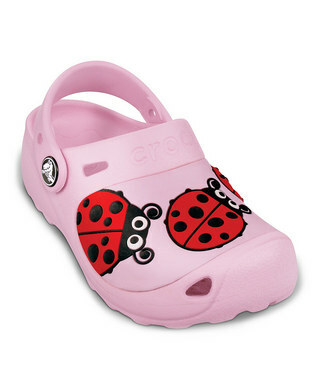 Right now you can save up to 75% on Crocs for Men, Women and Kids. They also have some gorgeous Disney Brand Outfits for kids up to 50% off. 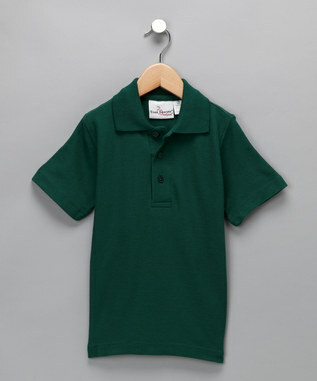 Today’s deals include uniforms, backpacks, cold weather accessories, baby items/gifts and too many more to list. Go check them out for yourself! **Deals and brands on this site change regularly.